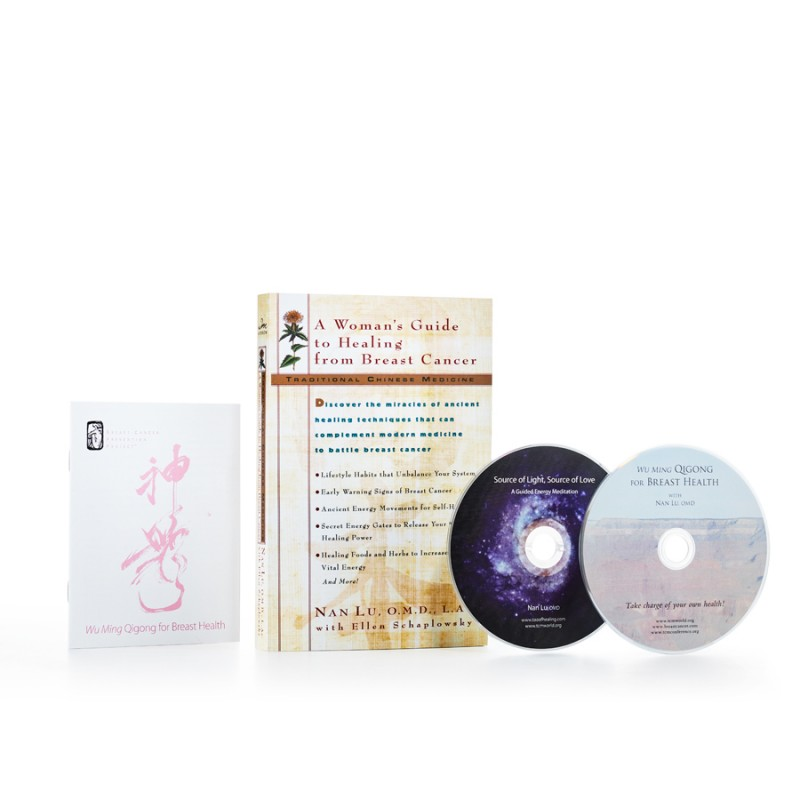 In this groundbreaking book, Nan Lu, OMD, discusses breast health and breast cancer from a unique perspective. He outlines the progression of symptoms from the invisible to the visible,that are early warning signals of breast issues. 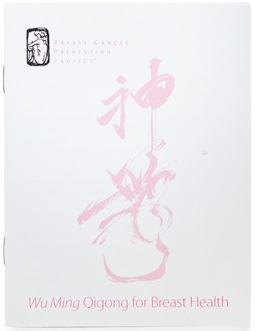 The book explores how Chinese medicine understands women’s health and its views on breast cancer. 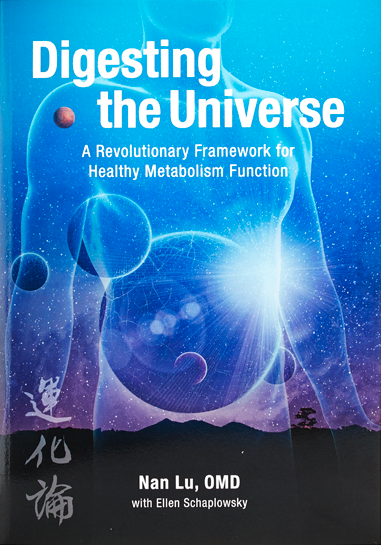 In this groundbreaking book, Nan Lu, OMD, discusses breast health and breast cancer from a unique perspective. 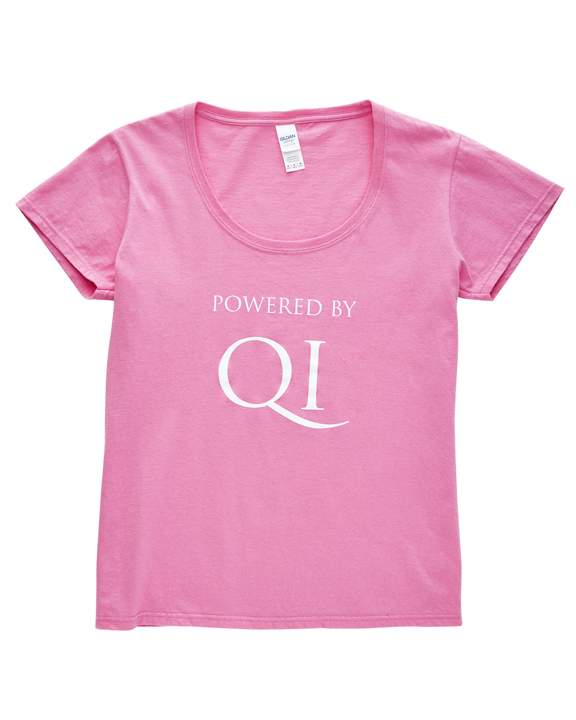 He outlines the progression of symptoms from the invisible to the visible, that are early warning signals of breast issues. 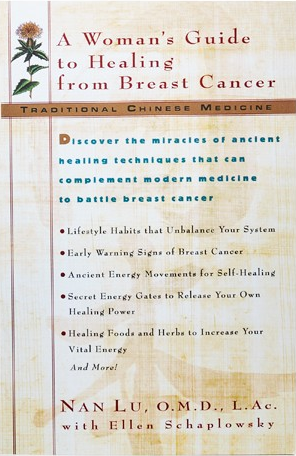 The book explores how Chinese medicine understands women’s health and its views on breast cancer.